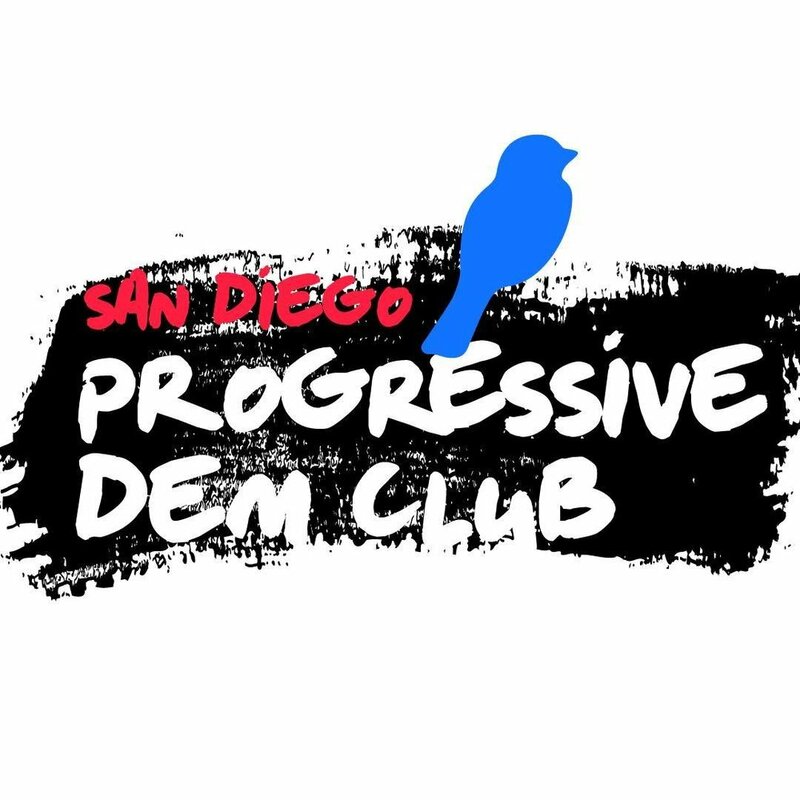 The SDPDC is fortunate enough to have grown to a point where local chapters have been formed to help support real progressive candidates all over the county. Each chapter is responsible for their own regions. They register voters, recommend candidates for the club to endorse, and help candidates get elected that share our progressive views. They meet at Landon’s in San Marcos on the first Thursday of every month at 6pm. The North chapter represents some of the most politically diverse communities in the county. There is a big shift happening and tides are changing. Big wins happened last cycle and more are expected this cycle when the work gets put in. Meets the fourth Monday of every month at 6:30 pm at Fuddruckers in Chula Vista. The South is our newest chapter. Politics in the South can be a tricky game. Lots of the incumbents have strongholds over their communities. When we get people excited enough to go and vote in the South, we win down there. Meets the first Monday of every month at 6:30 pm in the back room at Elija’s Restaurant in Clairemont. This West is mostly a blue stronghold. But that doesn’t mean that every candidate represents progressive values. When the West is out supporting candidates and propositions, they’re shifting the conversation. Meets the first Monday of every month at 6:00 pm in the back room at Testo Pepesto in El Cajon. The East is a battleground that’s been red for as long as anyone can remember. The demographics are starting to shift, so some of the most exciting races are supported there.